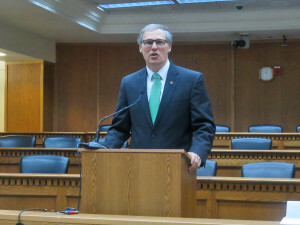 The Washington State Office of the Insurance Commissioner (OIC) presented items from its 2019 Legislative Agenda to the House Business and Financial Services and House Health Care and Wellness committees this week. In total, OIC Legislative Director Lonnie Johns-Brown presented four items: the House Health Care and Wellness Committee will see a new surprise-billing bill, and three bills are likely to be referred to the Business and Financial Services Committee. Surprise billing occurs when consumers have little or no time to check whether a provider is in-network before receiving care — after an emergency-room visit, or when an out-of-network specialist treats them in an in-network hospital, for example. Last year, a similar bill that aimed to protect consumers against surprise billing stalled in the Senate. Commissioner Mike Kreidler said the bill failed because some insurance companies and providers weren’t on-board. Since then, Johns-Brown said they’ve seen an increased number of complaints related to surprise billing. 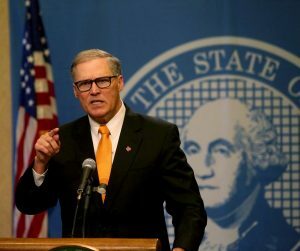 “So this does remain a problem for consumers in our state, and we’re very hopeful that we can come to an agreement, at least among the legislators this year, and pass a bill in 2019,” Johns-Brown said. Taking inspiration from other states, Beyer said they simplified the formula used to decide how much an out-of-network provider gets paid. In the new bill, it would work like this: The carrier and provider work out a “commercially reasonable” amount; if they can’t resolve it, they enter an arbitration process. The arbitrator then chooses one side’s offer or the other’s, and the two parties share the cost of arbitration equally. “So everybody has skin in the game, in terms of going to arbitration. And everybody bears risk, in terms of the risks that an arbitrator will choose the other party’s amount for what is a commercially reasonable amount,” Beyer said. The Department of Health would still enforce violations; however, they changed the bill to require a “pattern of violations, rather than a single one,” and added that the OIC can reach out with a warning before referring a violation to the DOH. Self-funded group health plans could opt into the bill, but there would be “no mandate on self-funded health plans,” Beyer said. 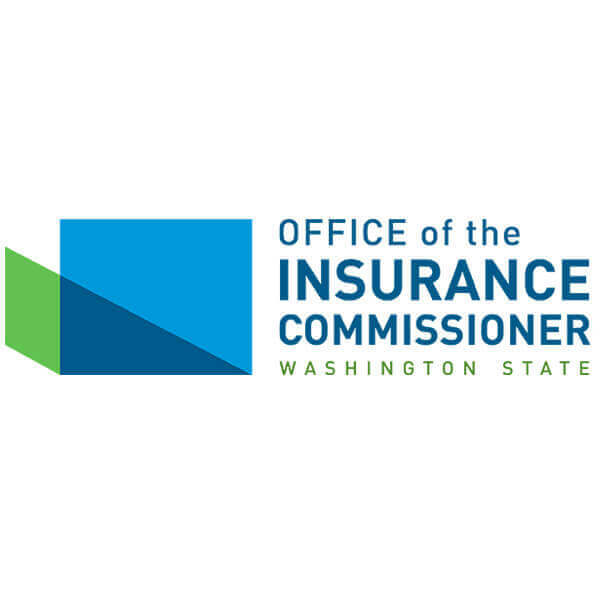 A new Insurance Fraud Surcharge and associated account in the State Treasury to fund the OIC’s Criminal Investigations Unit (CIU). The new surcharge would be calculated based on legislative appropriation and, Johns-Brown explained, would likely raise a current $1,000/year charge by $100 — a charge that Johns-Brown said hasn’t increased in 30 years. The funding would go toward expanding staff in the CIU, which investigates fraud against insurance companies. “We think that a hundred dollars to support these fraud investigation efforts is well worth it,” Johns-Brown said. This article was cross-posted at our sister site, the State of Reform.